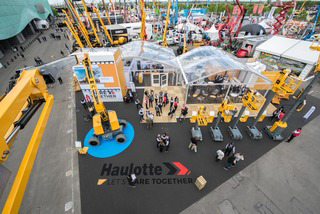 Haulotte to exhibit at The ARA Show in Anaheim! If you are the owner of a Bil-Jax model 5533A or 55X boom lift manufactured prior to 2012, please contact our service center immediately at 800-537-0540. Your boom lift may be the subject of a free mandatory upgrade. Please have the serial number of your lift in hand when you call.